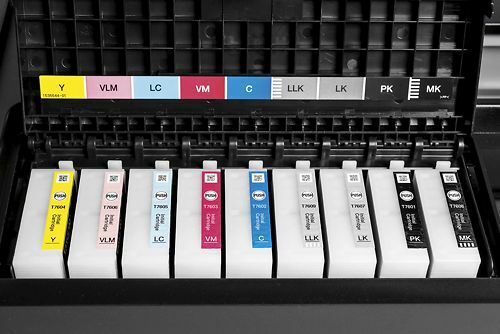 Add a replacement set of inks to your order so you are ready to go when the initial inks run out. The baby brother to our favourite home/studio printer (the P800) - this is a very similar machine, just a smaller version. It's not quite as cheap to run, and limited to a 13"/A3+ carriage width, so it's ideal for those with lower volume and size needs. 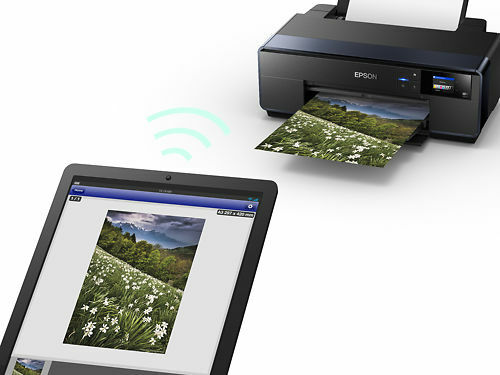 (If you're tossing up between the two, we'd fairly strongly advise short term pain for long term gain here - the extra ink you get with a P800 means you're really getting the bigger printer for much the same price as the P600, and you'll enjoy the long term lower running costs for the printer's lifetime of course). 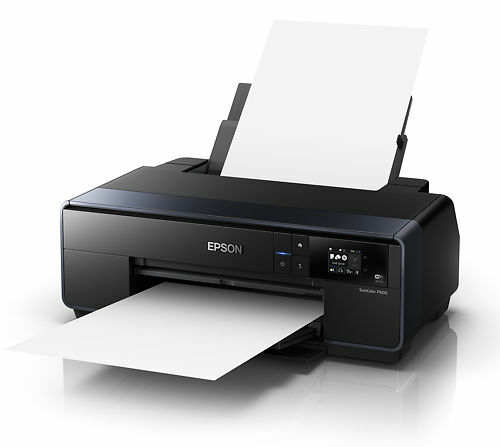 The Epson SureColor SC-P600™, which delivers professional features including high-capacity cartridges, networking and wireless connectivity, plus advanced media handling. 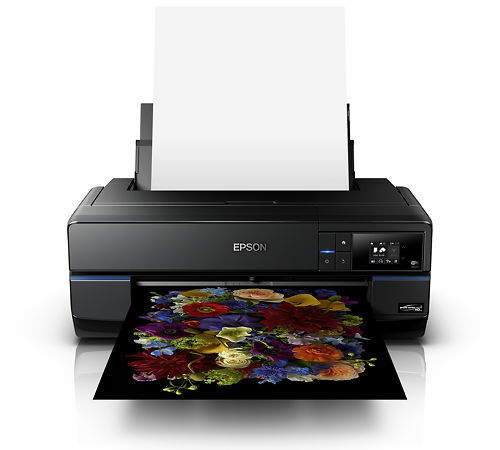 Epson UltraChrome® HD pigment ink, combined with Epson's innovative MicroPiezo® print head, enables the SC-P600 to produce gallery-quality black-and-white output, plus vivid colour prints with breathtaking blues and violets. 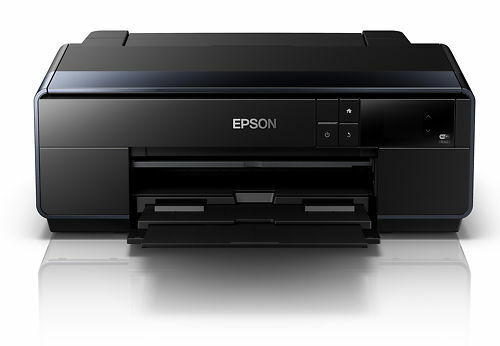 The Epson SureColor SC-P600 is setting new benchmarks in A3+ professional photographic printing, delivering the highest D-max to date and unsurpassed black and white photography along with outstanding colour exhibition quality prints. Ideal for amateur and semi-professional photographers the SureColor SC-P600 is also perfect for any business that has a regular requirement for high-quality colour presentations. Unprecedented black density – Epson UltraChrome HD Ink, an industry-leading ink technology, delivers the highest black density1never before seen from a pigment ink for the richest blacks and outstanding colour prints. 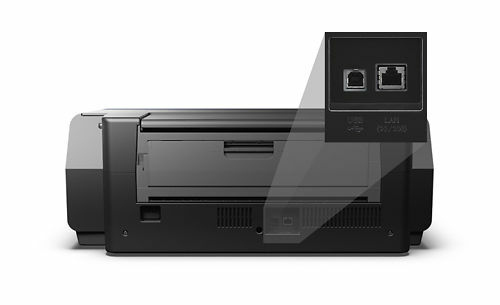 The SC-P600 offers the highest D-max seen to date on a printer of this calibre. Back to Base Warranty - 1 year warranty covering defects in materials and workmanship - info about this here. 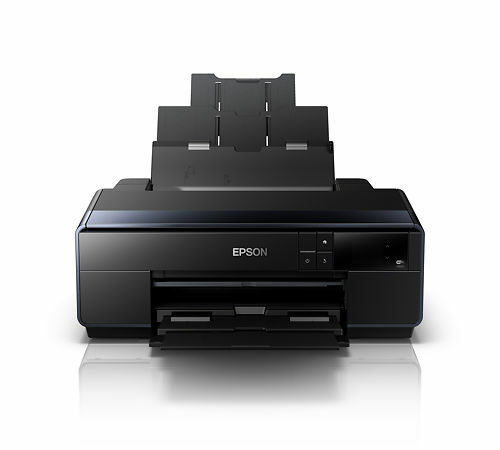 Hand curated articles, links and downloads to help you get the best from your Epson SureColor P600 A3+ Inkjet Printer.